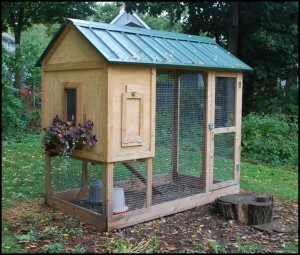 Thinking of raising chickens? Better hold off for now because some city councilmembers have had second thoughts. Three City Councilmembers have had second thoughts about allowing the raising of chickens in Hamtramck and have set the wheels in motion to amend the recently adopted animal ordinance to exclude chickens. Councilmember Mohammed Hassan, who had earlier supported allowing residents to raise chickens, submitted a resolution to take that back. He said that after the council had voted on the new animal ordinance just a few weeks ago he heard from restaurant owners and friends who had concerns. What those concerns are were not clear. Hassan was asked to explain his objection after Tuesday’s council meeting but he refused to comment and turned away. 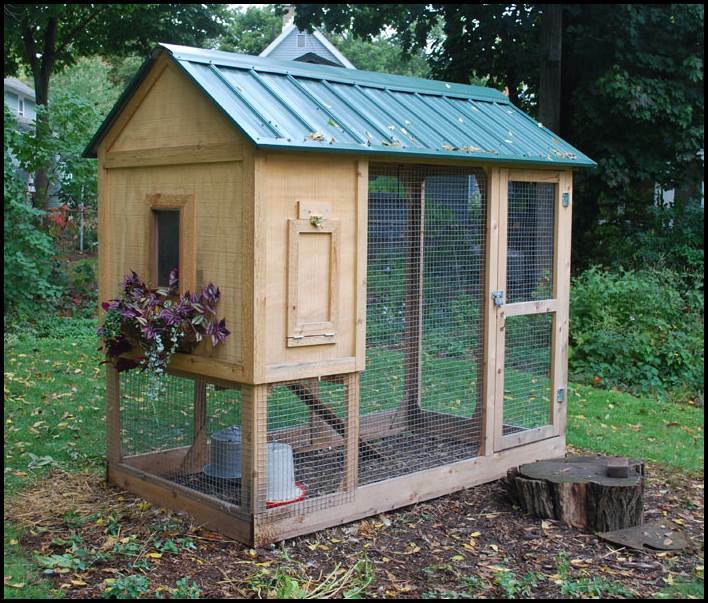 The city’s new ordinance allows no more than six chickens to be raised per residence, and the chickens must be kept in a chicken coop. Majewski said the change in the ordinance makes no sense since the law still allows residents to raise other fowl, such as turkeys and ducks. “Why are chickens eliminated?” she questioned. While the new ordinance is part of a growing trend where communities are allowing households to raise chickens, a number of objections were raised by residents who were concerned about odors and the coops attracting rats. But there are also a number of residents who support it. Mayor Karen Majewski has been on the side supporting it. She said she believes that Hassan is more motivated by politics than actual concerns of residents or businesses. Hassan is running for state representative this year. Hassan wasn’t the only one to change his mind. Also voting in support to ban chickens were Councilmembers Anam Miah and Abu Musa. Councilmember Robert Zwolak has consistently voted against the proposal. This isn’t the end of the matter. The next step to overturn the law is a public hearing, which will be held at the next city council meeting on July 8. Majewski said he’s “hopeful” that at least one of the councilmembers who changed their mind will change their mind again.